Foodcurators operate on the intersection of food and design. We are concept developers with a focus on food. From this focal point, we formalize concepts with a vision on the future of food: How can we bring the food industry closer to the consumer? How can we fit cooking in our busy lives? How do we deal with invasive plant species that impoverish our vegetation? We design concepts and sketch predictive scenarios to help us look differently at food and its surroundings. The connection between time and food plays a considerable role in our work. This can be translated to quality, preparation time, mortality, locality, assemblies and much more. Our agency is driven by a fascination for industry and crafts. Time, in any form whatsoever, no longer plays a role in the food industry; yet crafts are inextricably linked to time. This interest is the foundation and inspiration for the work we do. Foodcurators are professionals in their own discipline: a hybrid of a designer and a chef. This combination makes us a prominent agency and gives us a unique attitude towards food. 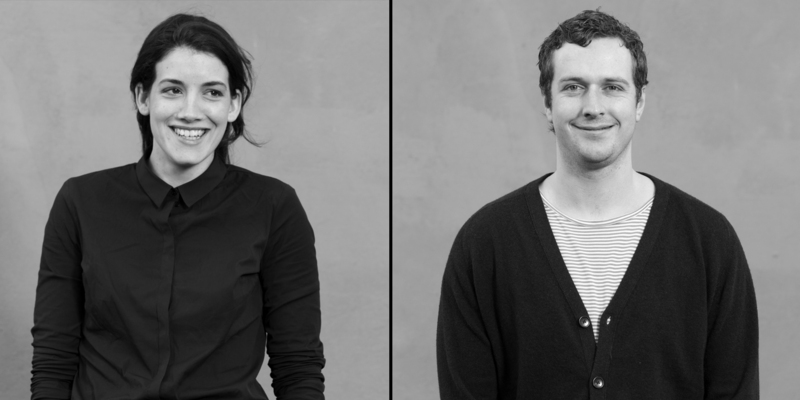 Foodcurators was founded by Digna Kosse and Lucas Mullié in 2012 in Rotterdam and has since September 2018 relocated to Middelburg.